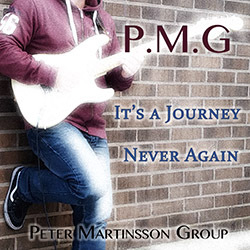 After two CD releases the instrumental solo guitarist Peter Martinsson and his Peter Martinsson Group (or PMG for short) are releasing two new songs on the digital channels. 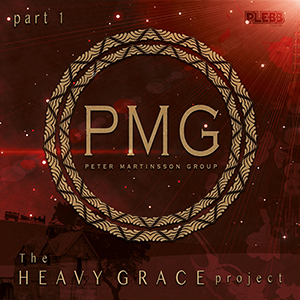 For guitar lovers that would like to extend their collection with another great and broad musician, PMG is indeed a valuable choice. 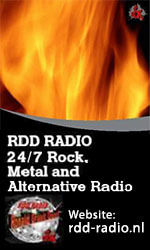 The songs "It’s a Journey" and "Never again" are influenced from both the heavy rock and the jazz rock. 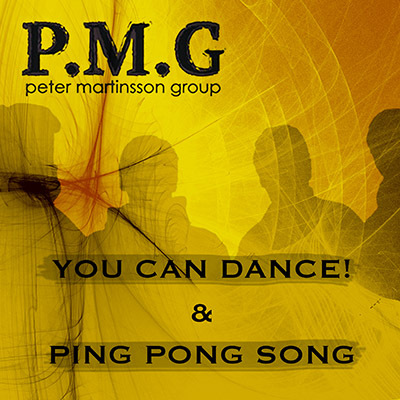 In the first song you can imagine a pinch of Toto, while the latter song has an oriental touch. 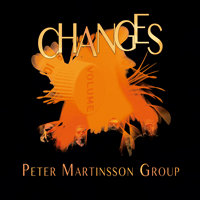 Peter Martinsson is certainly in line with great guitarists like Joe Satriani, Steve Vai and Steve Lukather just to mention a few.